Prize motivation: "for the development of radioimmunoassays of peptide hormones." Rosalyn Yalow was a stubborn and single-minded child. 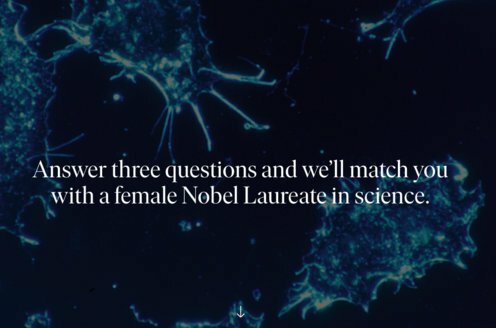 Her parents wanted her to become a schoolmistress, but instead they became a physicist who was awarded the Nobel Prize in Physiology or Medicine. Rosalyn Yalow grew up in and lived almost her entire life in New York. Her parents came from humble backgrounds, but that did not stop Rosalyn and her brother, Alexander, from striving for something greater. Rosalyn began to read before she began preschool. Her 7th-grade chemistry teacher aroused her interest in science, and when at university, she took a liking to nuclear physics. Rosalyn Yalow was married with two children. 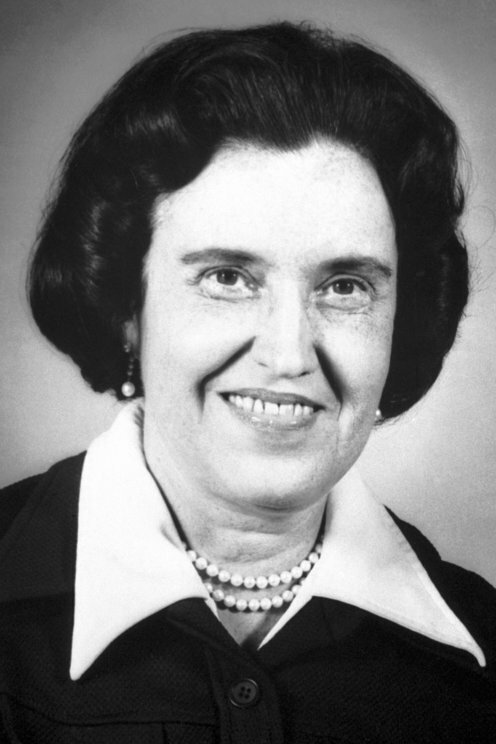 Rosalyn Yalow was a nuclear physicist. She developed radioimmunoassay (RIA) together with doctor Solomon Berson. RIA is used to measure small concentrations of substances in the body, such as hormones in the blood. Rosalyn Yalow and Solomon Berson tracked insulin by injecting radioactive iodine into patients' blood. Because the method is so precise, they were able to prove that type 2 diabetes is caused by the body's inefficient use of insulin. Previously it was thought that the disease was caused by a lack of insulin.